Are you feeling like you make changes in your life and relationship but then they don’t stick? Are you worried that things will never get better because your partner won’t make any changes? 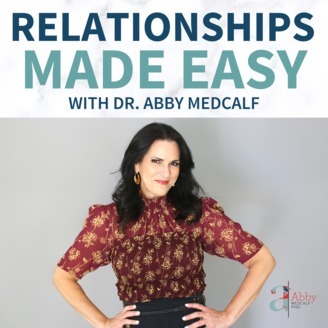 These are just some of the questions Dr. Abby Medcalf will answer so you can make your relationship feel easy, connected and happy. 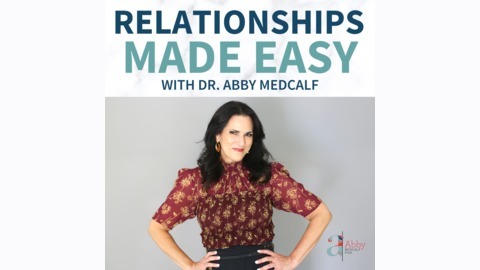 Armed with humor, a ton of research and 25 years of hands-on experience Dr. Abby will teach you simple, actionable tools and strategies that you can use today to make your relationship the best it’s ever been.